Kni Co Trail Stoves are here! 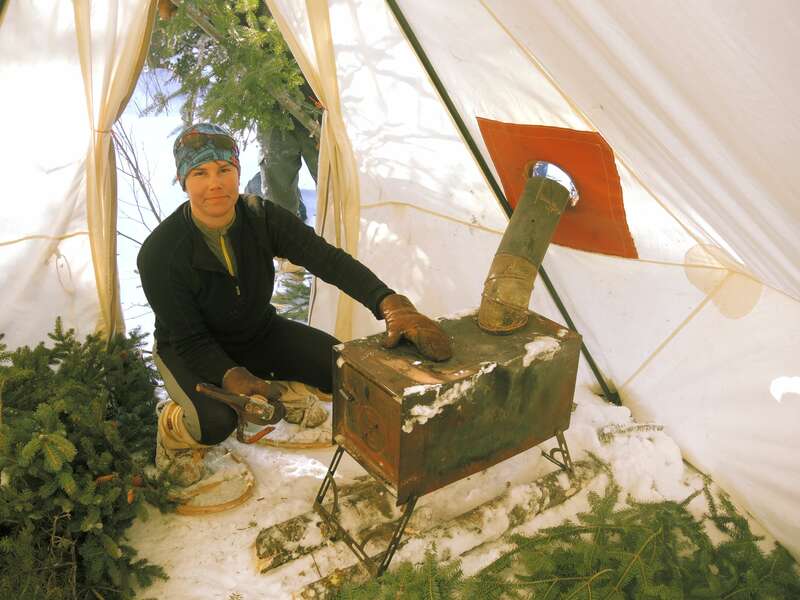 Kni-Co Stoves are the quintessential packable trail stove that we’ve been using and abusing for a decade. Not sure what took us so long, but we’re happy to now have them in the store! Kni-Co Alaskan and Alaskan Jr. Stoves.